Please visit this page for River District construction updates with real-time data on road closures, detours, and any progress photos of streetscape work or any of the near-by development underway. Construction on Jackson Boulevard began the second week of March 2018, with the closure of Jackson Boulevard from Waterfall Drive to Junior Achievement Drive, including the Elkhart Avenue intersection. 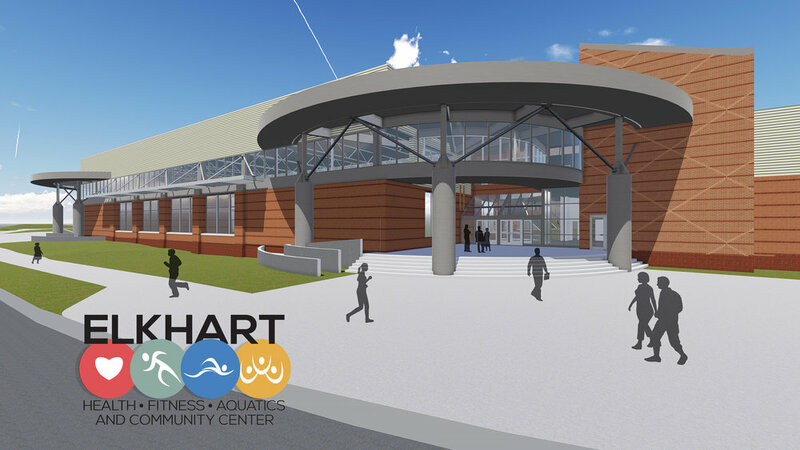 The project will be constructed in three phases (two reflected below), with anticipated final completion spring 2019. Construction is underway with a projected opening for Spring 2019. No traffic disruptions or closings along Jackson Boulevard are currently imposed by this project -- rather current closures are due to city streetscape upgrades that are underway. .
Construction is underway for 200 apartment units with a June 2019 projected opening. 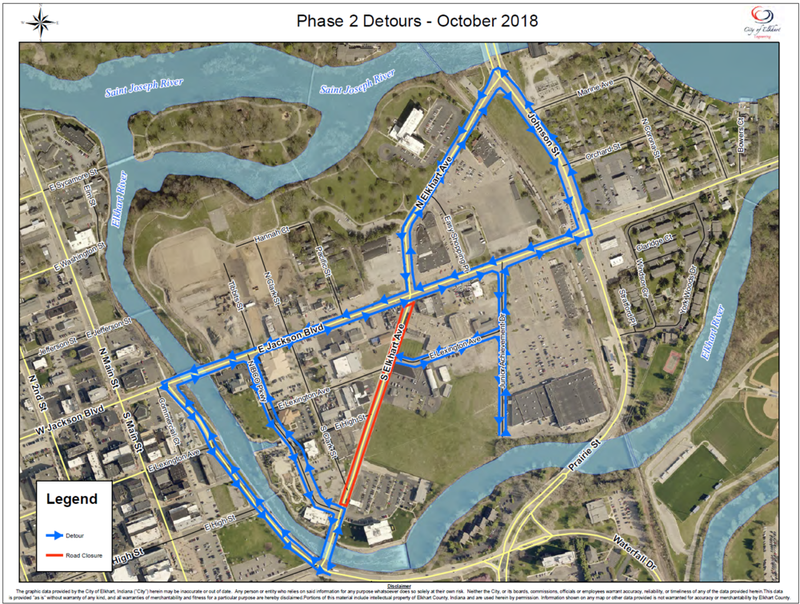 No traffic disruptions or closings along Elkhart Avenue, Lexington Avenue or Junior Achievement Drive are currently imposed by this project -- rather current closures are due to city streetscape upgrades that are underway.